The Talisman Project has been well received from our audience. A booklet has been produced to record the nature of the collaboration as a process and a path of discovery. I am very pleased with the result. These will be seen for sale in local galleries about NZ. 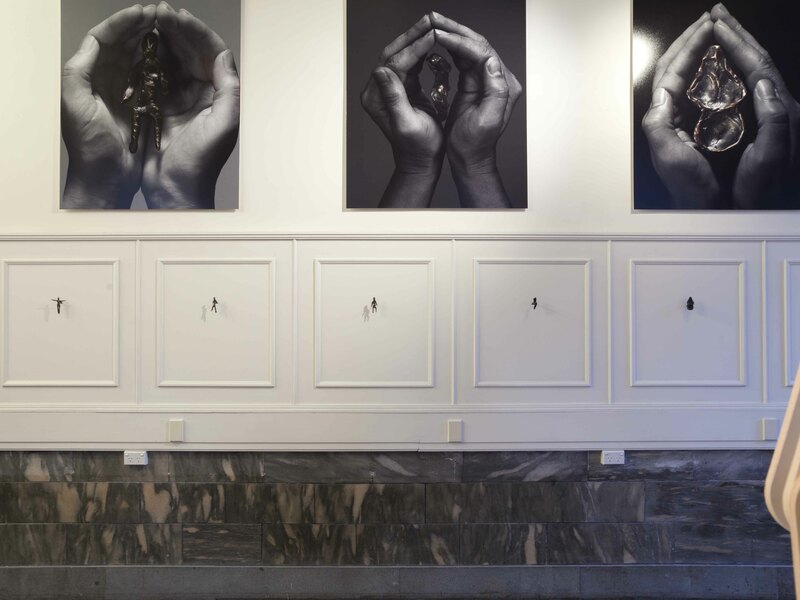 Included within the dialogue of the Talisman Project we created large scale photographs depicting the relationship between the body and the object. 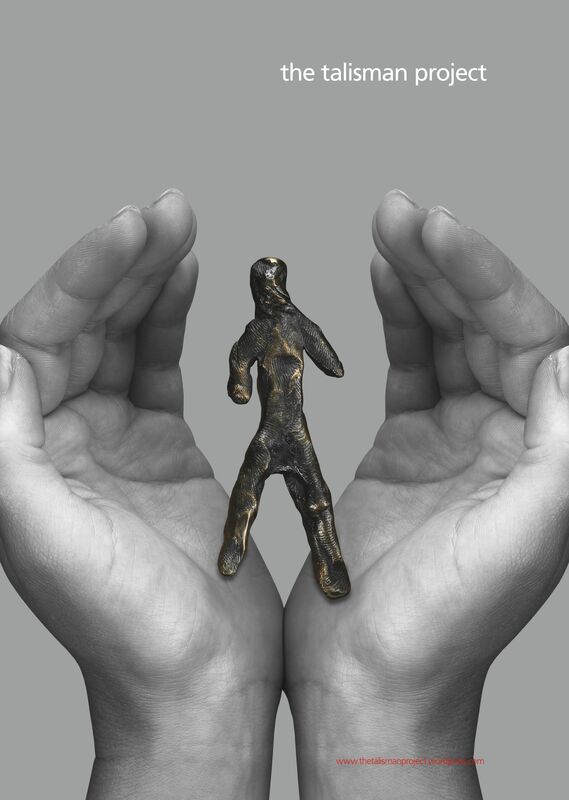 In this series of five photographs the cast bronze figures created by Mia are encapsulated, protected and given a status of a talisman by being held in the hand at the same time depicting a metamorphosis or unfurling of the figure to suggest growth of spirit, soul, mind and body. The Photographs are in edition of 10 each and available for purchase. A3 posters with an extra image are also available as a set or individually. 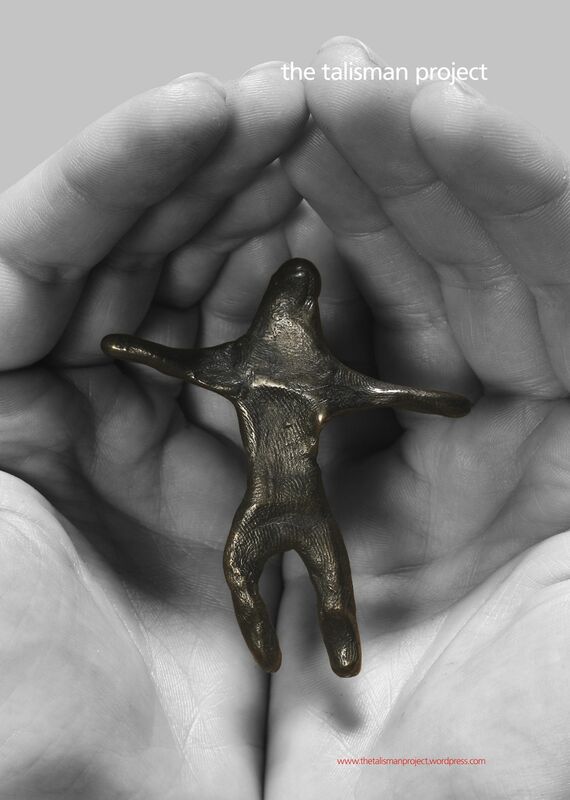 The Talisman project is an ongoing collaboration spanning artforms and media in a discussion of values and interconnectivity. 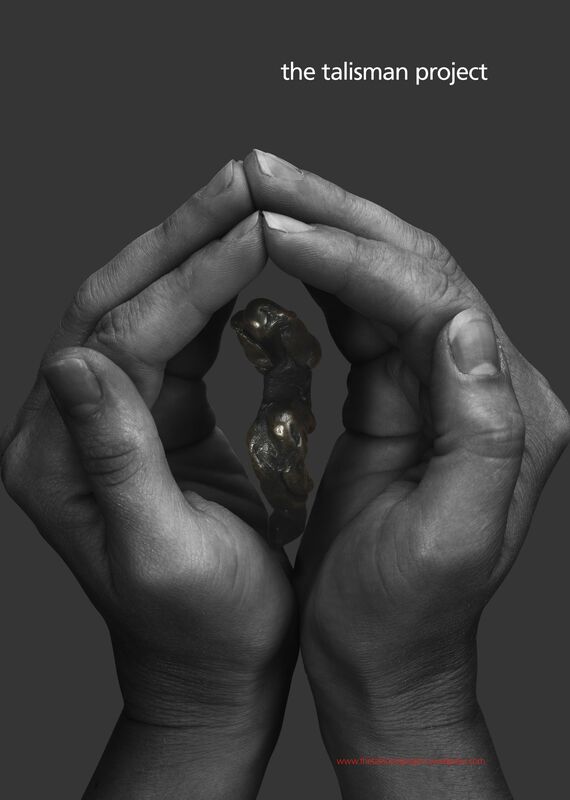 Mia Straka uses jewellery as a medium to investigate personal issues and universal values. 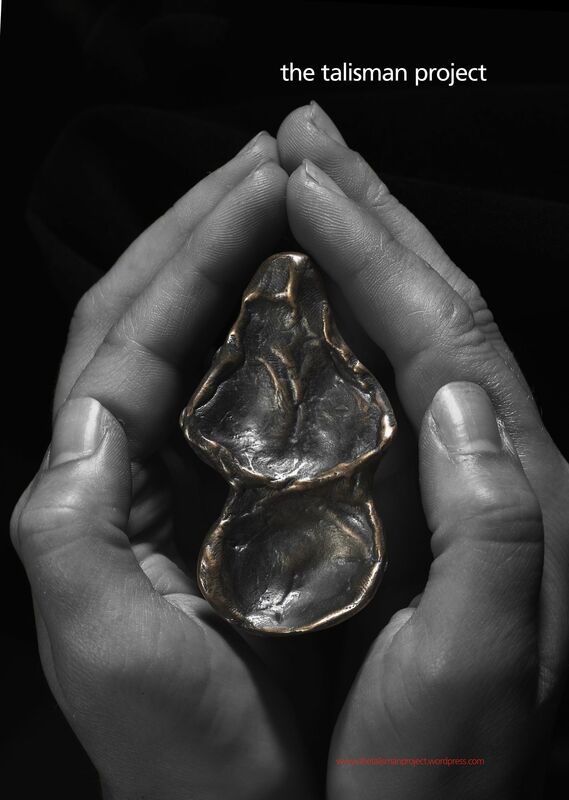 Vessel forms and weaving techniques are often incorporated in her practice, acknowledging traditional practice and investigating jewellery’s role as an object that carries meaning and value. Roger Kelly designs and makes furniture and objects in response to humanistic values, works are driven by the desire to explore the boundaries between craft art and object design. Roger presents unexpected uses of the handmade alongside potential for commercial application. 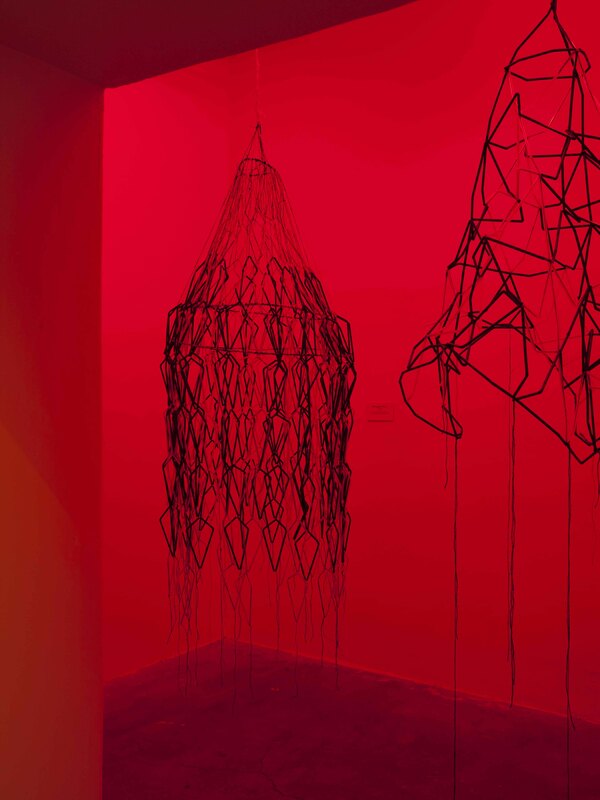 Finding shared aesthetic, technical and conceptual interests within their respective practices, Mia and Roger combined forces in 2011 to develop a series of large scale works investigating the power of the object. 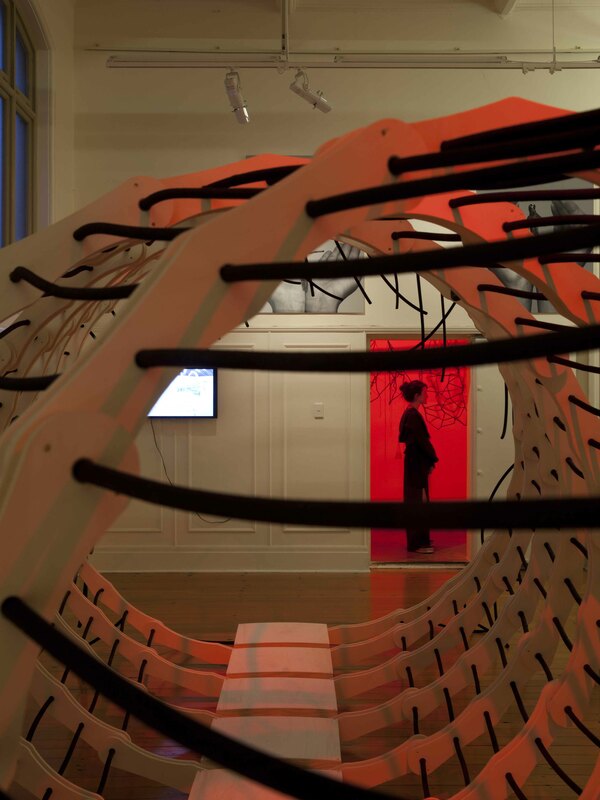 By addressing issues of scale, functionality and the relationship between body and object, the work creates an interactive, sensory experience for the audience. 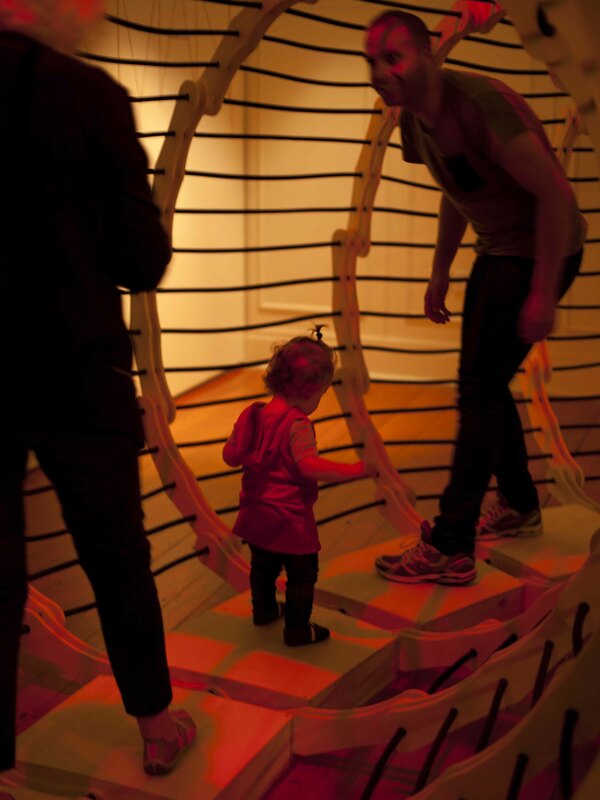 Installed for the first time at Objectspace in Auckland, New Zealand in May 2014, the exhibition responds to three defined sites within the Objectspace. The window, Main gallery and the Vault each have their own focus and the audience moves through these elements engaging with the works as part of a collective experience. 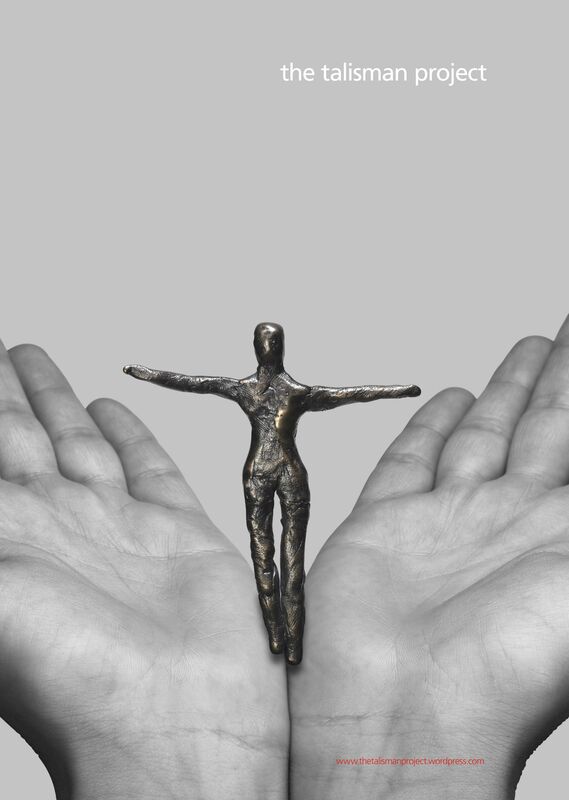 The Talisman Project aims to broaden and challenge respective audiences, facilitating dialogue between audience and artists in an exchange of ideas around value, meaning and function. Two weeks back Mia and I got together at EIT along with two of my graduating design students, Hayden Maunsell and Toby Vanderspeck to assemble for the first time the majority of the main Talisman structure. Around 1000 components later we had a 10 m long by 2.8 M high structure. A big thanks to all. The following day I must say was somewhat overwhelming, as seeing the structure standing alone had a big presence. Thank you to the staff at ideaschool for your support and patience in the process. 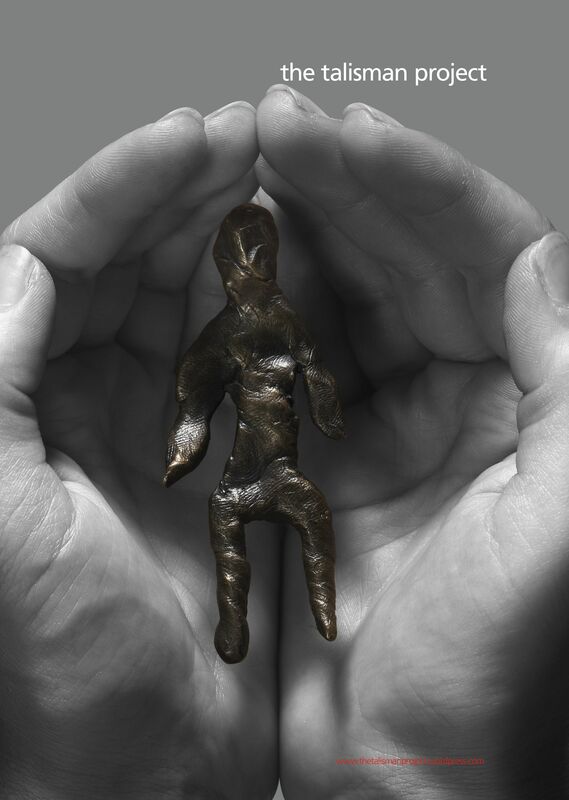 We are also very pleased to be starting work on producing a book showcasing the development of work and the collaborative process of the Talisman project, a big thanks to Creative New Zealand for their support. My work has been driven by the desire to bridge the boundaries between craft, art and object design. I investigate the possibilities of structure as it pertains to functional and aesthetically based objects, exploring furniture and home ware design and construction. Underlying my creative practice is the development of new forms through sculptural experimentation with a focus on the manufactured object for commercial use. Both new and traditional methods are explored, alongside the use of materials and objects normally found outside of traditional craft and design arenas. I present unexpected uses of the handmade alongside their potential for commercial application. My ongoing research into the uniqueness of the New Zealand aesthetic is focused on both early Polynesian and Colonial designs. My current research is focusing on the ceremony of everyday activities and objects of ritual value. Of special interest is the development of small functional objects that speak to our ever-growing food culture including industrial/agricultural rituals associated with food manufacture and consumption. I explore ethnographic readings of objects used in contemporary ceremony and the ways they relate to memory and experience. I explore ways to build on the profile of New Zealand design and to broaden the New Zealand design vernacular through proactive involvement in the art and design community. This research involves building collaborations to support up-and-coming artists and designers and showcasing design history and contemporary innovation through exhibition, curation and education. I have a recent background in studio design furniture with retailer representations and a history of successful national and international design exhibitions. More recently my attention has focused on curating object design and art exhibitions in Hawke’s Bay, New Zealand.